I’m sharing another outfit from my trip with y’all today! 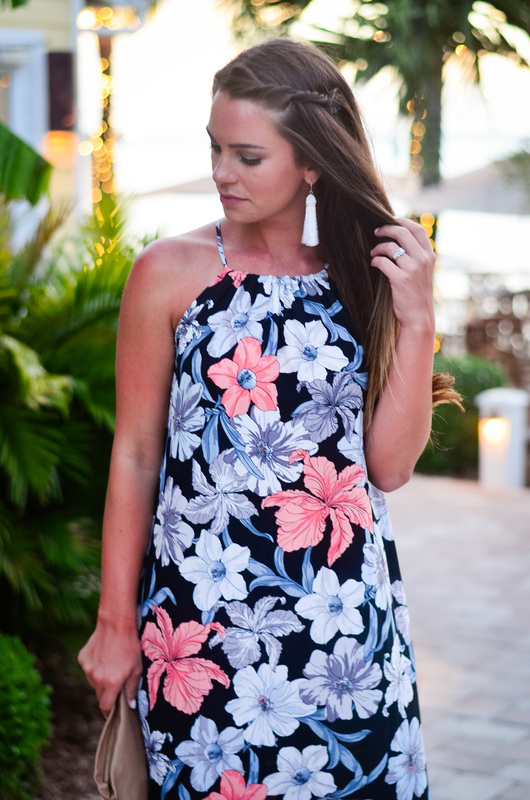 I originally bought THIS dress for our trip to the keys and just never got around to wearing it…. probably because I overpacked *shocker* however, I was excited to bring it to the Bahamas! 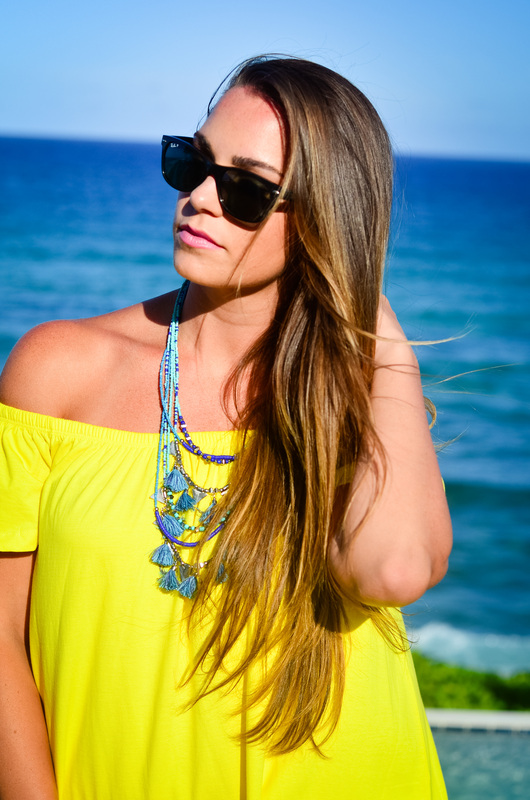 I paired this yellow dress with a blue tassel necklace and opted for a neutral bag and shoes. 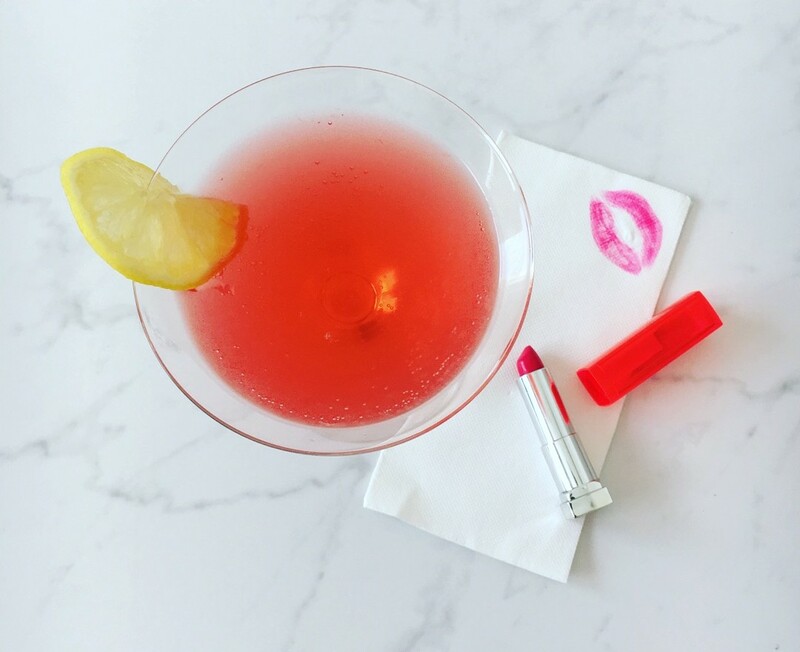 I’m very much a neutral tone kind of girl, but during the summer I like to have fun with color! (I’m so excited to break out my neutral sweaters though!) My dress actually comes in 11 other colors and is only $25! The material is so soft- I would size up as it is a bit short. I almost threw it over my bathing suit one of the days! I just wanted to let you guys know I promise promise some Fall inspiration outfits will be on the blog shortly! I have a few more outfits and things I wanted to share from my trip and then Fall inspo it is! I mentioned on Instagram yesterday that I ordered a few more things from the Nordstrom Anniversary Sale and I’m hoping I can style and share those outfits with you next week! Just a reminder, full access to the sale for everyone begins TOMORROW!! 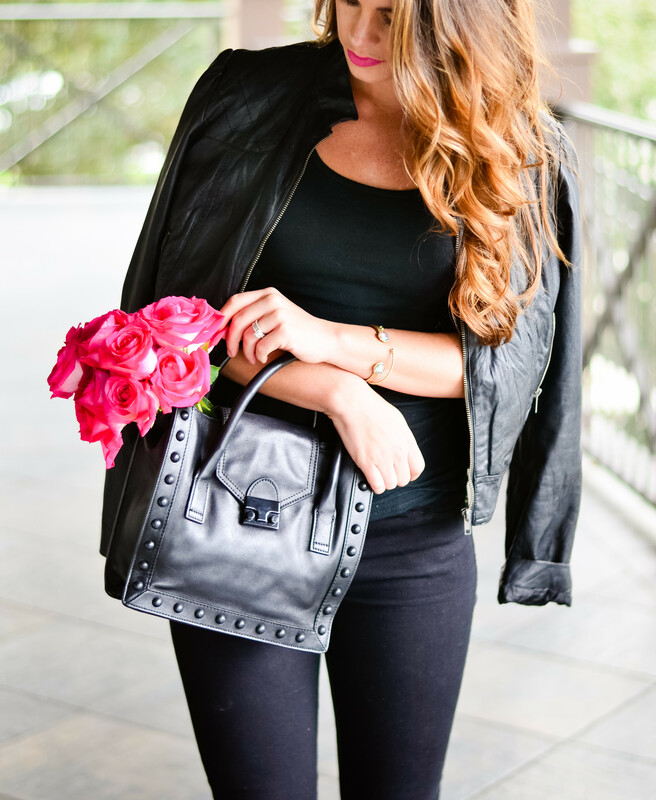 So excited for you all to shop and get a little head start on your Fall wardrobe! I will link below some of the items I bought yesterday and if you missed it earlier this week, check out THIS post where I listed all of my top #NSale picks! Majority under $50 and I think the rest is under $100! *heads up, if some of the items are out of stock today, I want to say they are supposed to be restocked by tomorrow! So make sure to shop it bright and early! Hope everyone has a great Wednesday and as always, thank you so much for stopping by!! 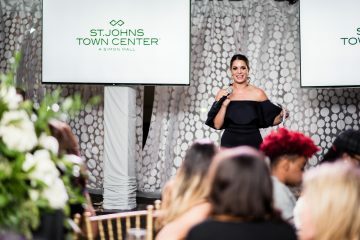 I Hosted an Influencer Event at The St. Johns Town Center!